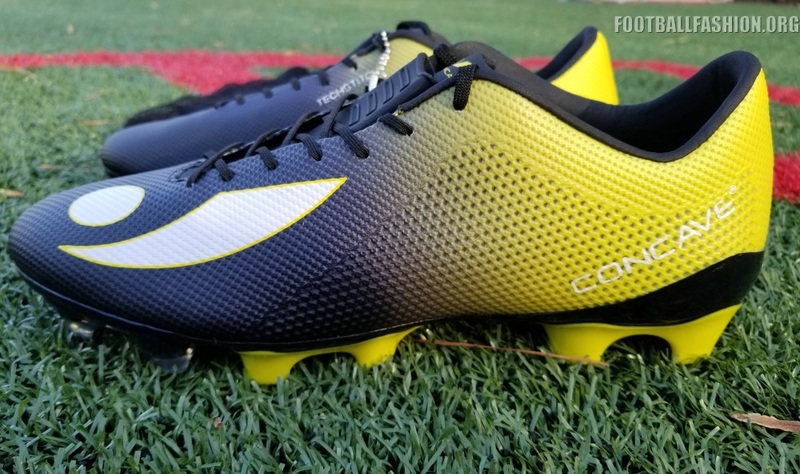 Concave Football have launched a updated version of their highly acclaimed Volt + soccer boot with a brand new upper made of TechStitch. 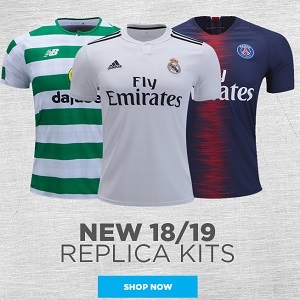 The premium material is among the latest in lightweight, cushioned knit materials being used for modern boots. This is our World Exclusive in-person look at the Concave Volt + TechStitch in the brilliant Neon Surge coloway. The latest Halo + is now on sale at the Concave Football website along with the rest of the Midnight Rage Pack. 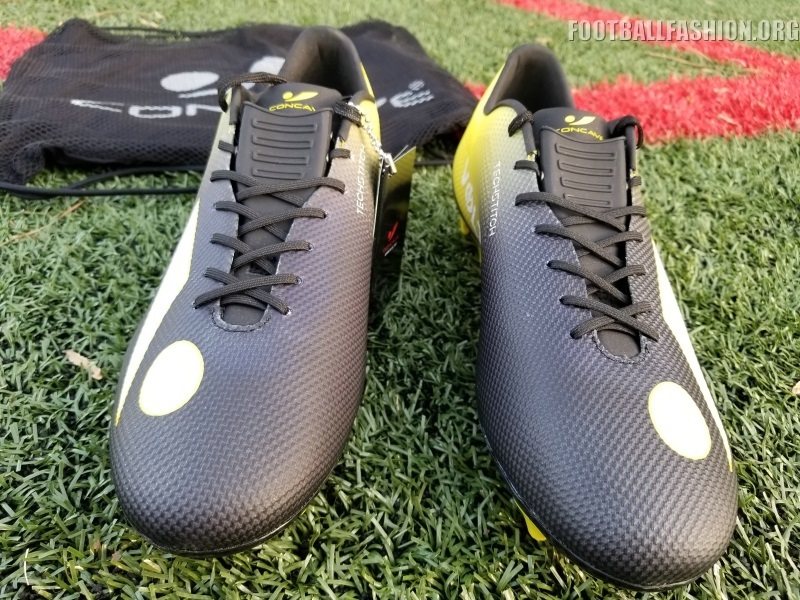 Who’s Wearing the Concave Volt + TechStitch Soccer Boot? 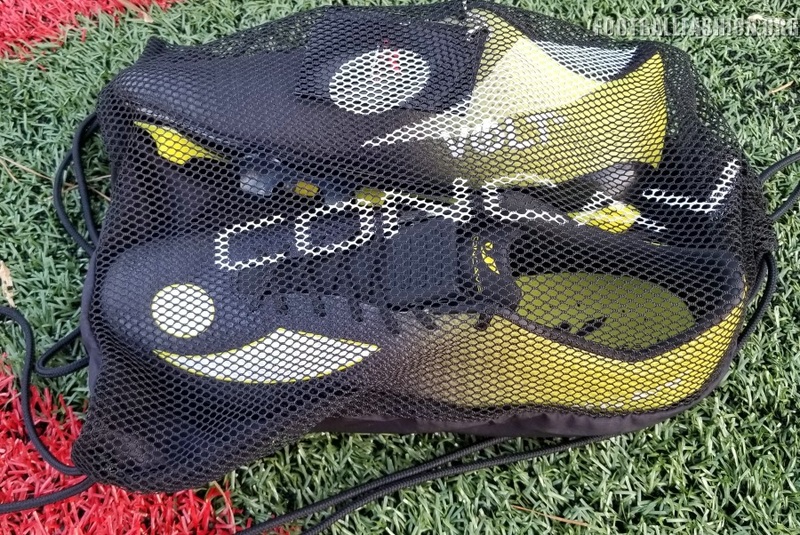 Professional soccer players such as DaMarcus Besley (Houston Dynamo and USA), Vito Manonne (Reading FC), Greg Halford (Cardiff City), Ragner Ache (Sparta Rotterdam) are among the athletes wearing the Concave Volt + TechStitch. 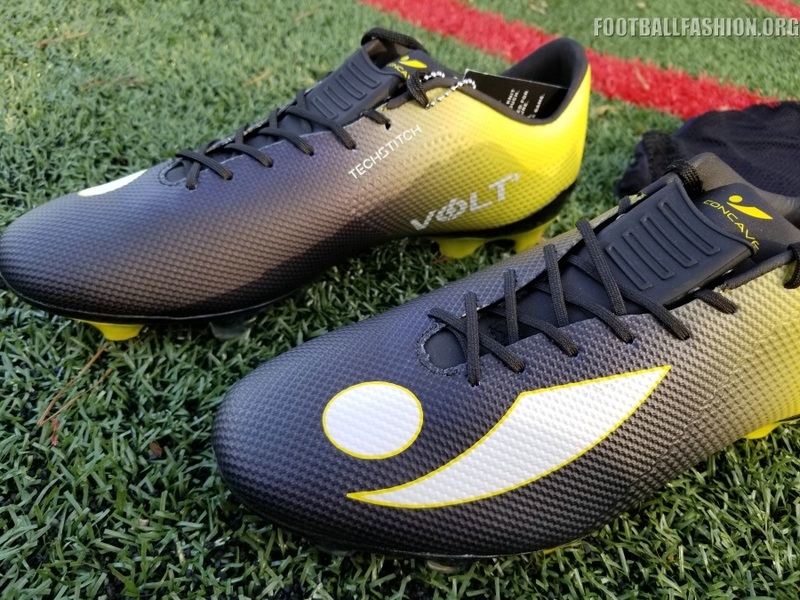 Combining the lightweight needs of modern day football and Concave’s unique PowerStrike Technology, the Volt is the boot for players that love flying down the wings and thumping a strike into the top corner. 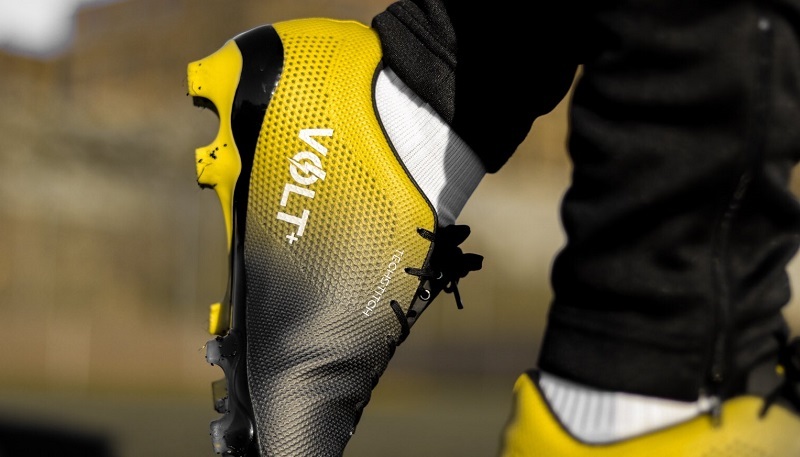 Soleplate: The Volt+ Techstitch FG has its own soleplate, built as the most aggressive in the Concave range. It features a molded, oval stud configuration for uncompromising speed and high traction on all natural surfaces. Lacing System: F3 (Football Form Fit) unique dual-lacing system technology, snugly supports players’ feet without contorting the foots natural form. You can feel the difference between the upper of the Concave Volt + TechStitch and other synthetics from the first time you try it on. The first thing that struck us was its lightweight yet protective nature. It’s touch on the ball was amazing from the first kick. TechStitch gives you the same type of contact with the ball a premium leather. 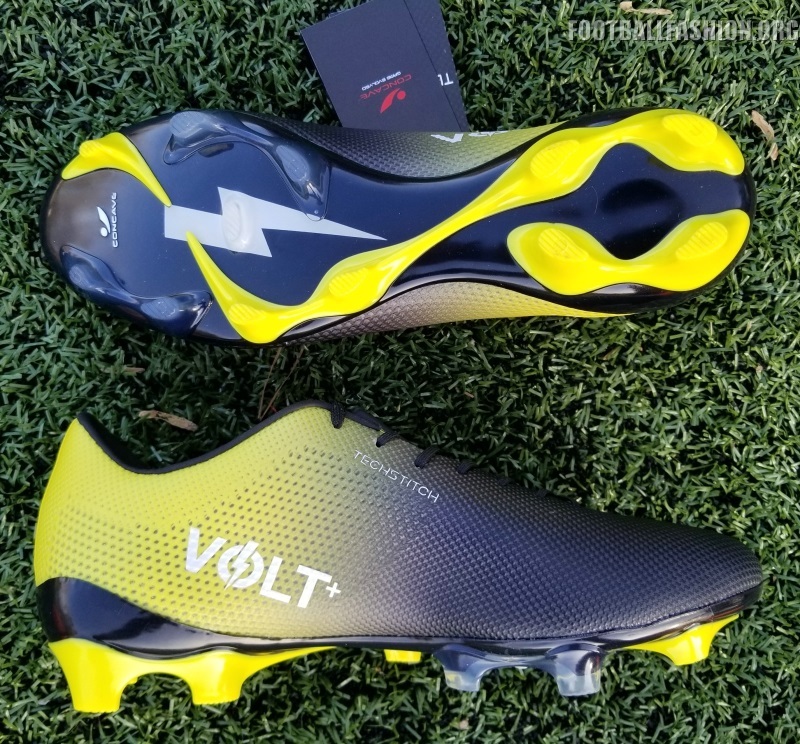 Coupled with a solid soleplate that provides excellent stability and traction, the Concave Volt + TechStitch is the type of boot that we felt like we could wear for hours at a time. The PowerStrike plate on top of the lacing system is an extra bonus because of the extra force it imparts on shots and the foot protection that you get from it.